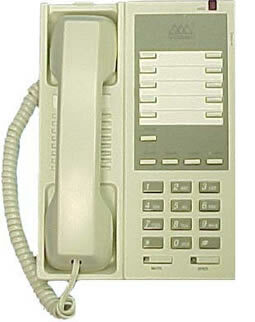 If you hang up the handset, pick-up the handset to resume the call. If you did not hang up the handset, press the Hold button to resume the call. While on a call, press the Flash button, dial a second number, press the Flash button again. A total of three (3) parties may be on a call simultaneously. When forwarding your calls to voicemail, the extension number to enter is 3750.